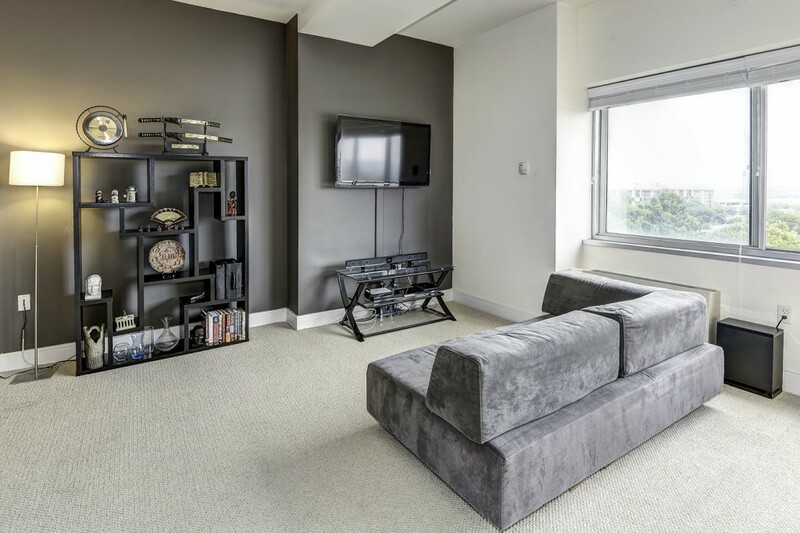 With stylish updates by the owner, this top-floor unit is a light-filled space with a stunning view of the Capitol Building and Nationals Park. It comes with an end-of-row parking space and a low condo fee of $324.33 that covers all utilities (water, gas, electric, trash and snow removal). 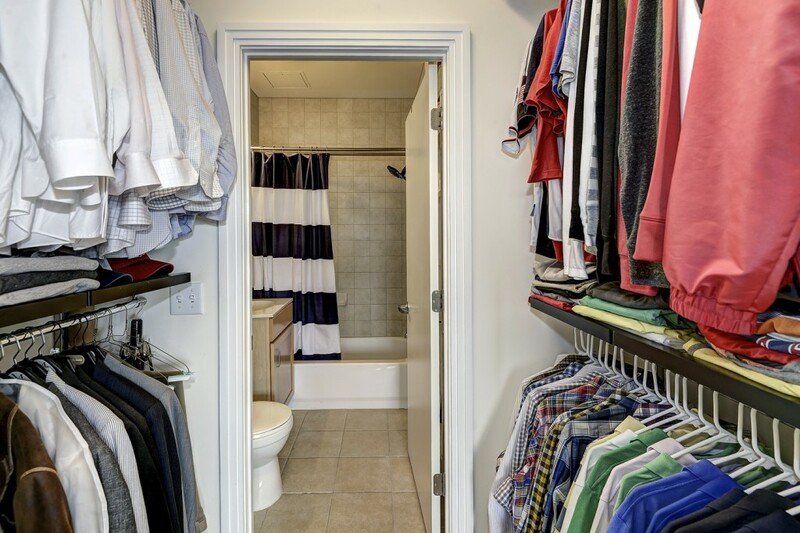 The open layout, wall to wall carpet, and walk-in closet makes this condo feel comfortable AND decadent. 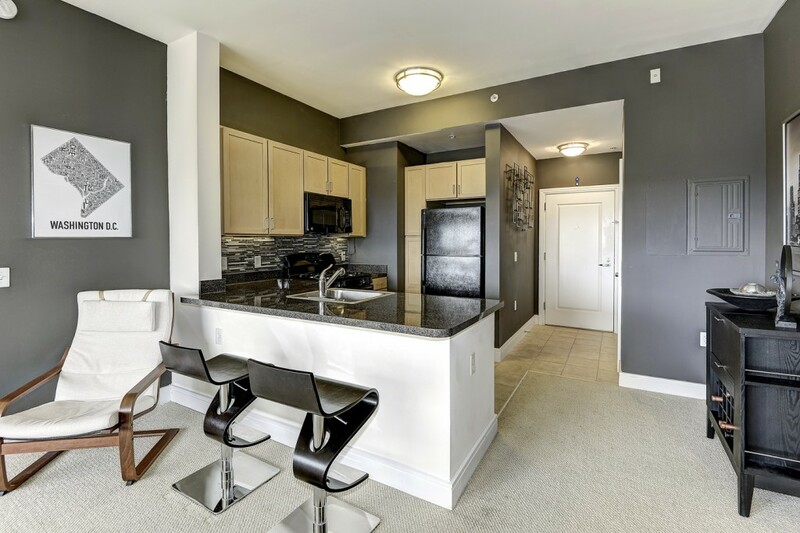 Enjoy the cityscape while sipping coffee in the full kitchen with a convenient breakfast nook. 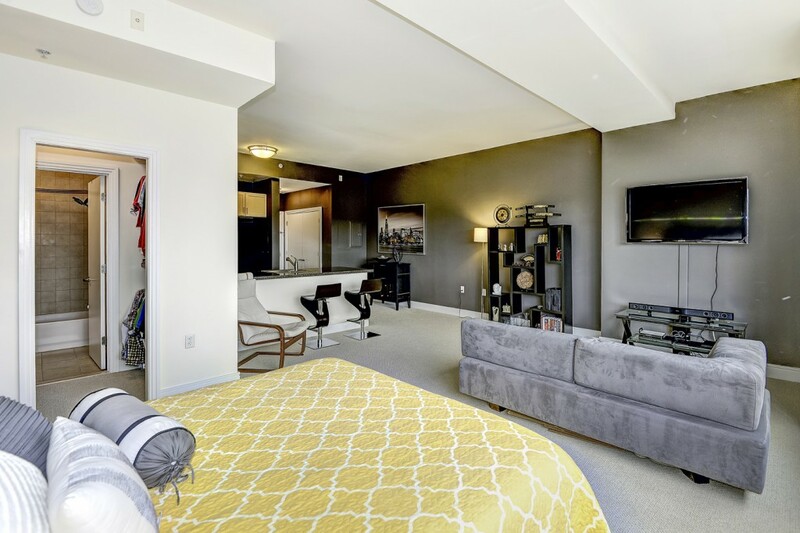 It’s also incredibly spacious – bigger than many one bedrooms units in the building and the lowest price per square foot in the neighborhood. 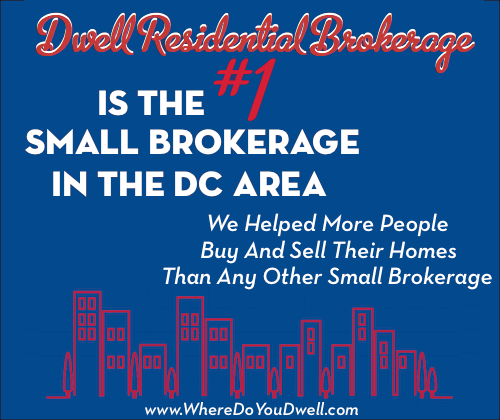 Speaking of neighborhood, this building is steps from Arena Stage, Safeway, Nationals Park, the Metro and The Wharf development! The building was completely updated in 2011 and the amenities package includes the 24-hours concierge desk, pool, gym, pilates/yoga studio, meeting and conference rooms, club and party rooms. And it’s pet friendly! The only thing “studio” about this listing is the price, so take a look before it’s gone! 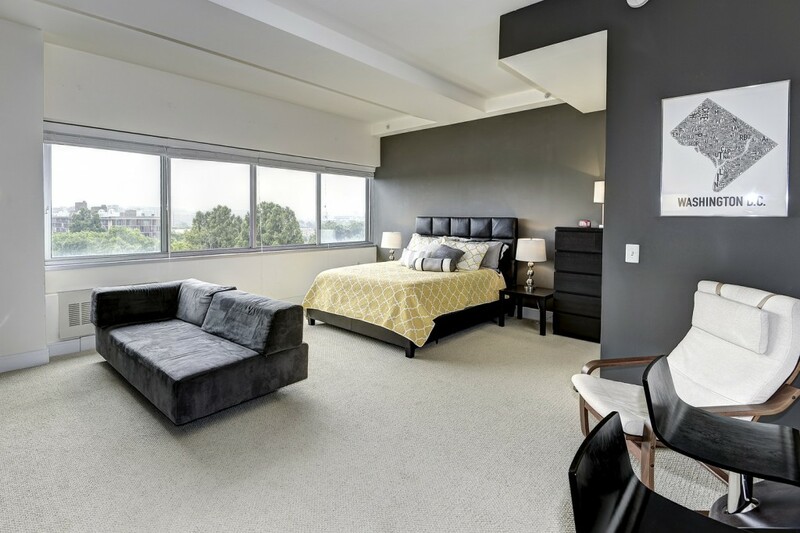 Find yourself at home in this condo by calling Graham Grossman at 818-919-0280 or emailing Graham@agsbuyeredition.com/wheredoyoudwell today.